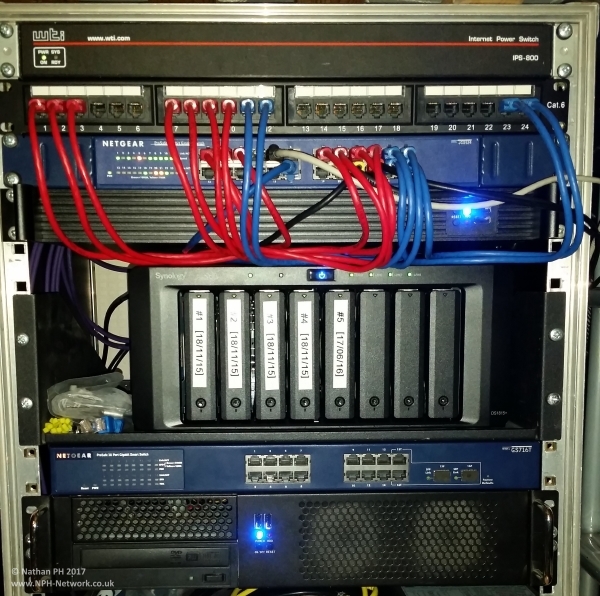 The-NPH-Network is simply a name I chose for my set of servers that power most services, projects and experiments I do online. The network originated purely as a way of keeping my community PC game servers together under the BlackOpsKillerCams & nphxboxlive name without relying on third party services. Over time my hardware access and interests have greatly grown, expanding outside of gaming and computer hardware to many more areas. Those included content creation, music, live sound, networking configurations, website design, webapp creation, program coding and so much more that wasn't as accessible to me previously. Being the all round live music and technology lover that I am these interests are always expanding to new areas. That means there's always something I find cool to talk about, experiment with or share with the world. I also really enjoy helping other people learn new things in all of these areas by making YouTube videos for my channel in my spare time. Be sure to follow me on social media to stay updated and interact / chat with me. This is the most recent YouTube video I uploaded. I create a bit of everything - from product unboxing or overview videos to live sound, electronics and computers. This includes DIY technology projects, re-purposing or modifying electrical devices, repair videos, computer build guides and more. I try to upload a new video at least once a week but that really depends what I've been up to. I won't release 'junk videos' just for the sake of it - the video has to have a point or be relevant! All videos are sorted into playlists on my channel, making it easy to find the content you're most interested in quickly. You can also subscribe to my channel to get notified when I upload something new.